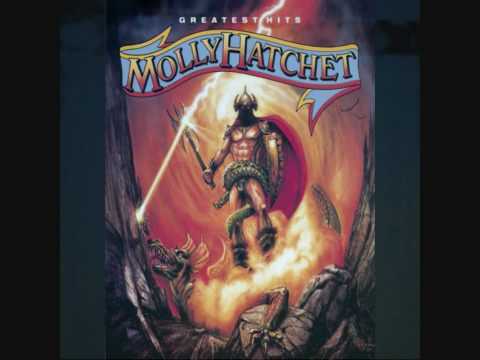 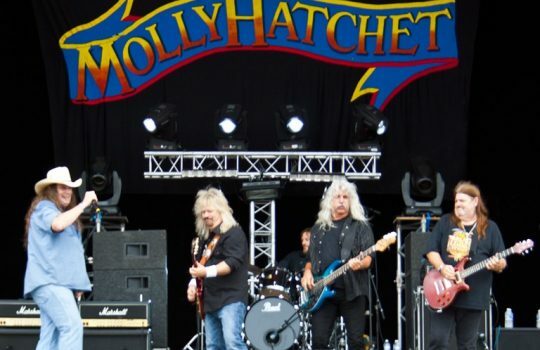 Molly Hatchet is an American Southern hard rock band that formed in Jacksonville, Florida, in 1971. 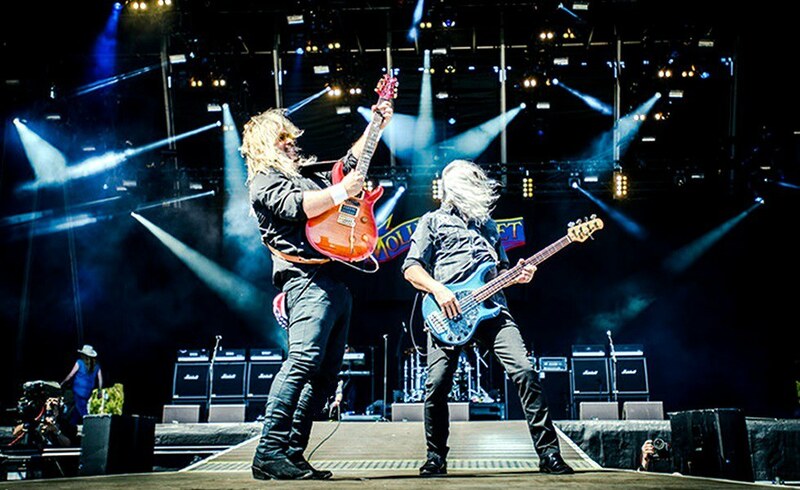 The band was founded by guitarist Dave Hlubek in 1971. 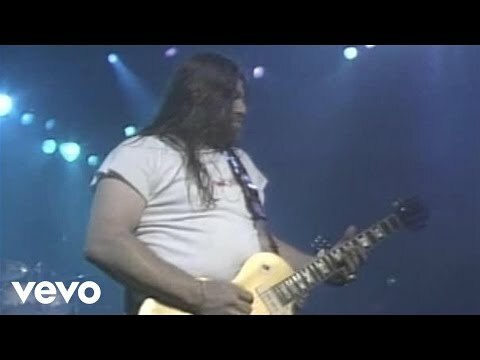 The band is most well-known for their hit song "Flirtin' with Disaster" from their second studio album, Flirtin' with Disaster, released on September 1, 1979.